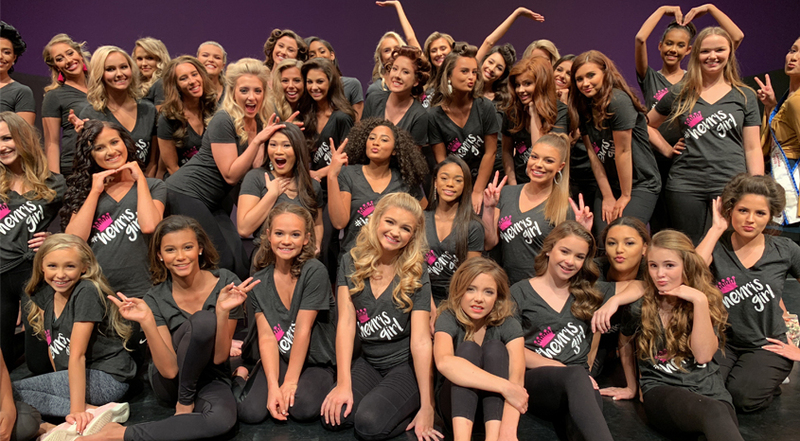 Henri’s Pageant is proud to have styled so many gorgeous girls of all ages, and our sponsorships include state and national competitions from the world’s most prestigious pageant systems. 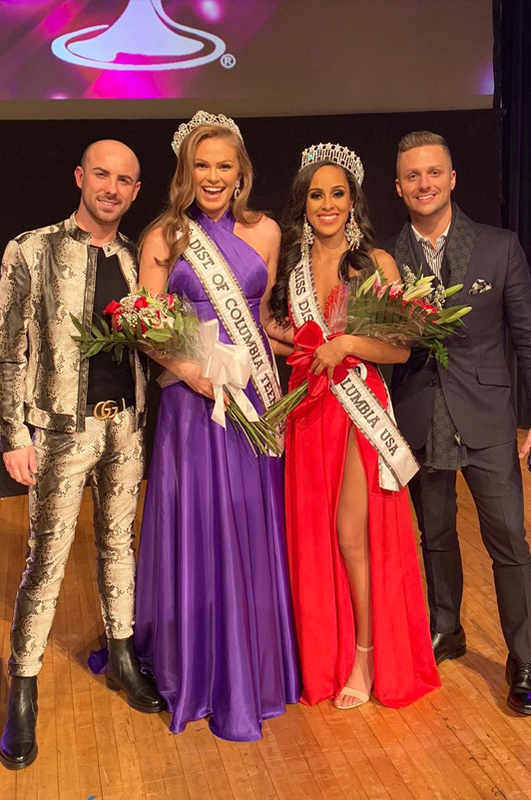 Find your favorite Henri’s titleholders present and past, and then book your one-on-one pageant appointment with one of our expert stylists! 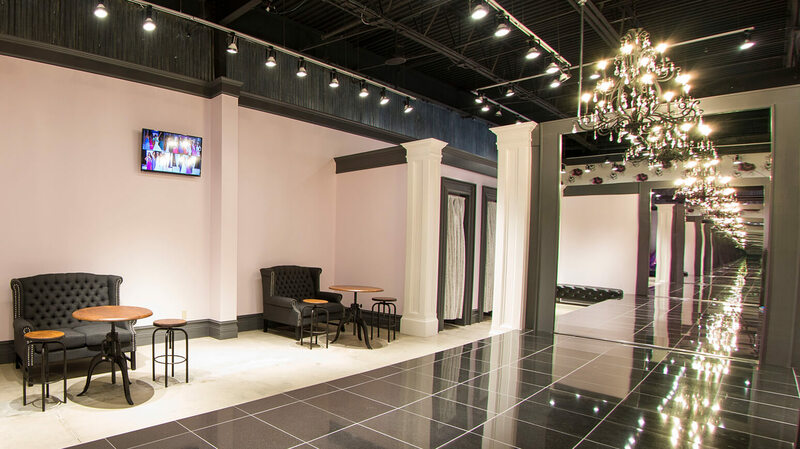 At Henri’s, your personal pageant stylist will help you find or create the perfect dress by carefully considering your event, body type, personality, style, and budget. 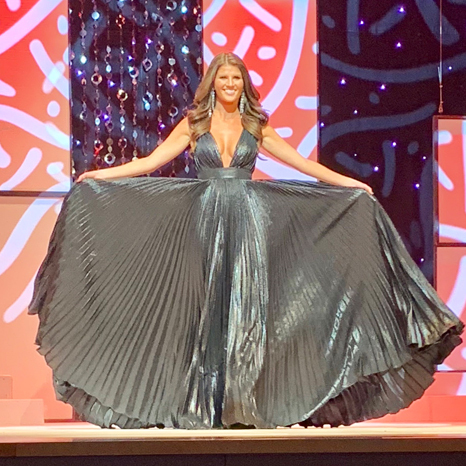 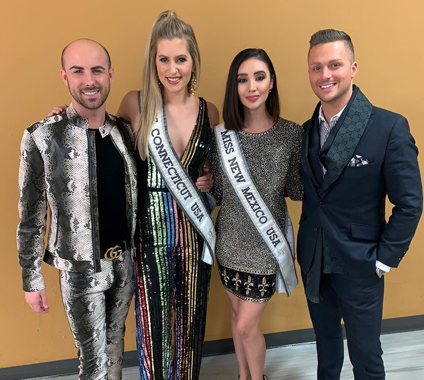 Decades of experience crafting looks that wow the judges, paired with an unmatched selection of styles, is what sets Henri’s apart from every other pageant dress store. 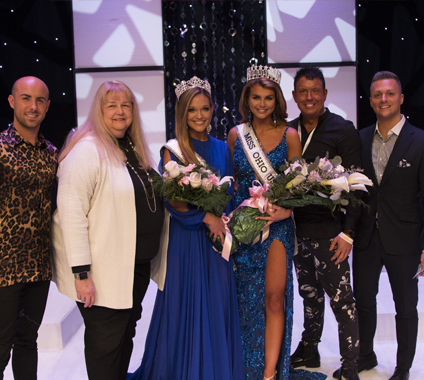 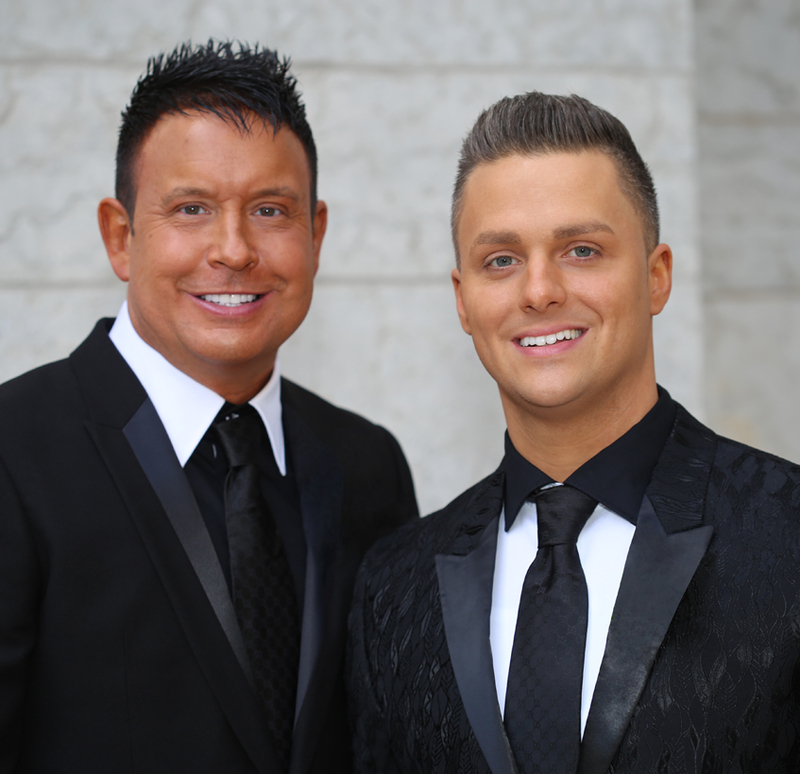 Elite pageant professionals, seasoned in style and keenly knowledgeable on today’s pageant trends, these accomplished consultants are committed to watching you succeed on stage. 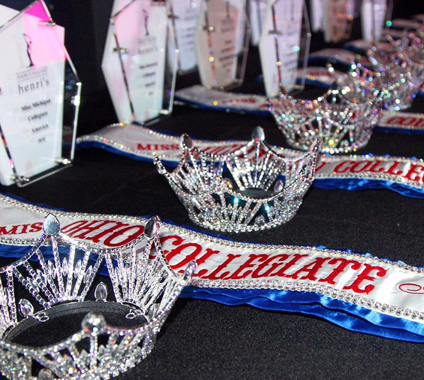 Find out why titleholders from all over the world have put their faith in the dream team. 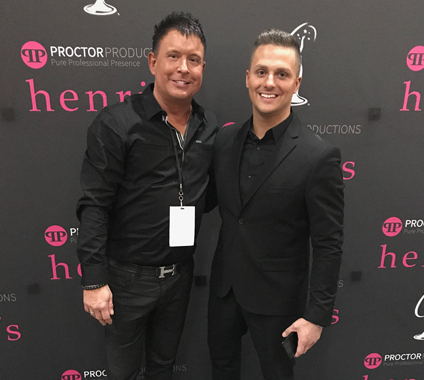 Henri’s is proud to support select titleholders past, present and future as their official evening gown sponsor. 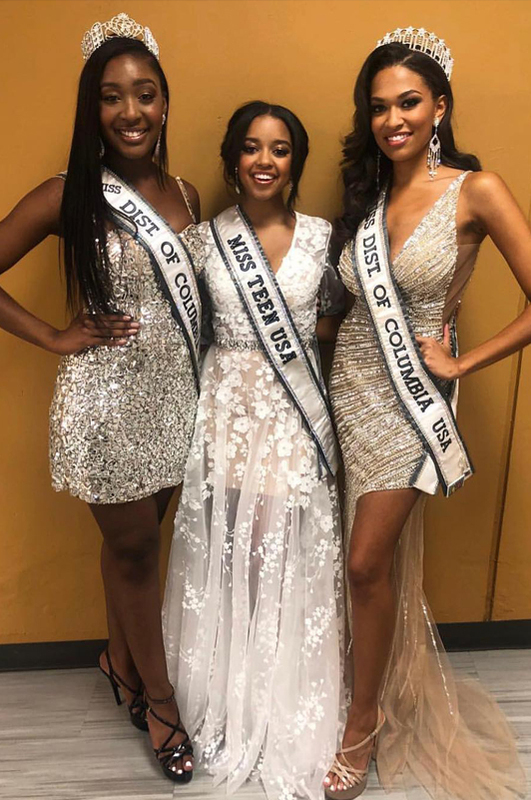 These Henri’s Girls have gone on to compete at the national level with notable winners including Miss USA, National American Miss, Miss High School America, Miss Junior High School America, and Miss United States all crowned in pageant gowns designed by Henri’s. 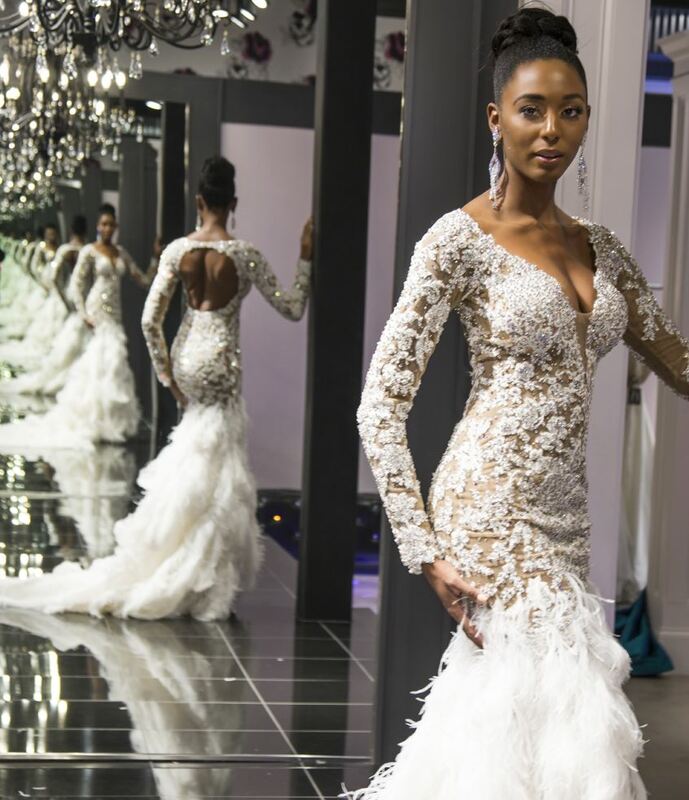 LET US HELP YOU FIND YOUR DREAM DRESS.